For patients in their mid-twenties and early thirties who want to avoid drastic cosmetic treatments down the road, adopting long-term anti-aging strategies early on in life is key. With newer laser technologies such as Fraxel and injectables like Botox and tissue fillers, maintaining vibrant, younger looking skin has never been easier. Often called non-surgical or minimally-invasive procedures, these three skin care treatments can eliminate unwanted lines, improve skin texture and keep you looking years younger. A visit to the plastic surgeon isn't the only way to turn back the years. Non-surgical anti-aging treatments are a less invasive option for people who want maintain their young and fresh look with little downtime. Preventative botox injections can help reduce muscle movement in wrinkle-prone areas before the deep lines begin to appear. 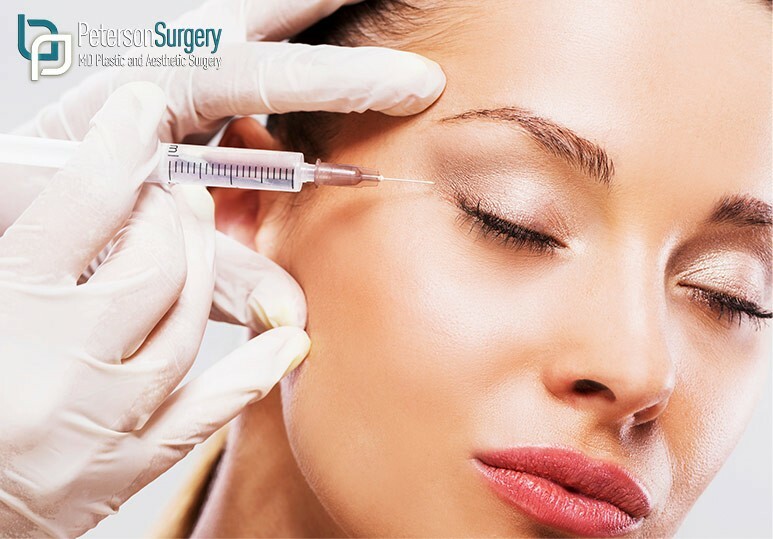 By embarking on a customized botox treatment plan in your late 20s or early 30s, you can slow down your aging process and prevent wrinkles from forming as quickly as they otherwise would. The Fraxel laser system is one of the most advanced treatments for non-ablative fractional resurfacing of the face, neck, chest and hands. This preventative laser skin treatment stimulates the renewal of collagen under the skin, keeping it supple and healthy. Uneven skin color, dull texture, and fine lines can all be significantly improved with Fraxel laser treatments. If you are looking for an anti-aging treatment that can provide immediate results over your lunch hour, consider a tissue filler treatment. Injected directly under the surface of the skin, these fillers smooth out common wrinkle areas such as frown lines, laugh-lines and can be successfully used for lip enhancement. Investing in a tissue filler treatment early on has been found to help slow the skin aging process. Injectables such as Restylane and Juvederm lead to increased collagen production in the long run, keeping your skin vibrant and healthy. Whether you opt for Botox, Restylane or laser therapies such as Fraxel, we use VISIA digital skin analysis to create a personalized skin treatment plan for you based on your unique skin profile, ensuring the safest and most effective results. To learn more about the treatment times and costs of our anti-aging treatments, contact our skin specialists today at 250-868-9290.